So it has just been two weeks since the Lumia 900 has been announced by Nokia and now information about the probable successor to the 900, namely the Lumia 910 has already begun to pop-out. 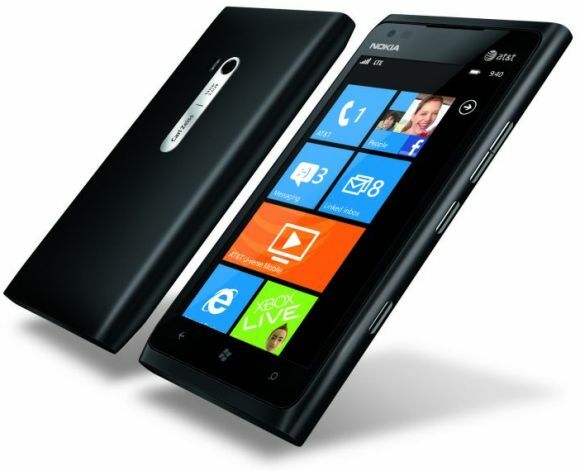 According to industry insider Eldar Murtazin, the Nokia Lumia 910 will be arriving in May to Europe, which is almost a month earlier than the global version of the Lumia 900 hitting UK. Now with this Murtazin has also tried to disclose that the Lumia 910 will be arriving with a huge 12 MP camera at the rear. Murtazin tweeted “Who needs lumia 900 in june if they want to launch lumia 910 (12mpx) in may? Europe.” And now this is something that is surely going to interest a lot of people out there. We have in past seen Nokia fare awesomely with the Nokia N8 flagship device and now bringing in a 12MP giant onto a Windows Phone OS running device is surely sounding great. But as the rule of the mobile world stays, you can never confirm anything until the company officially announces something. So as for now, get a little excited and mark the month of May with a little grain of salt at the side.